Owatonna High School graduate Andrew Stelter is spending some time this month in San Diego, but it's not a vacation. The 2014 Huskies grad, and member of the 2013 state championship football team, is at a mini camp for a team in the Alliance of American Football, which begins its inaugural season in February. The chance to play professionally comes a few months later than Stelter had hoped. Several NFL teams showed some interest in him after his four-year career with the University of Minnesota, but nothing came to fruition. He's excited for this opportunity. 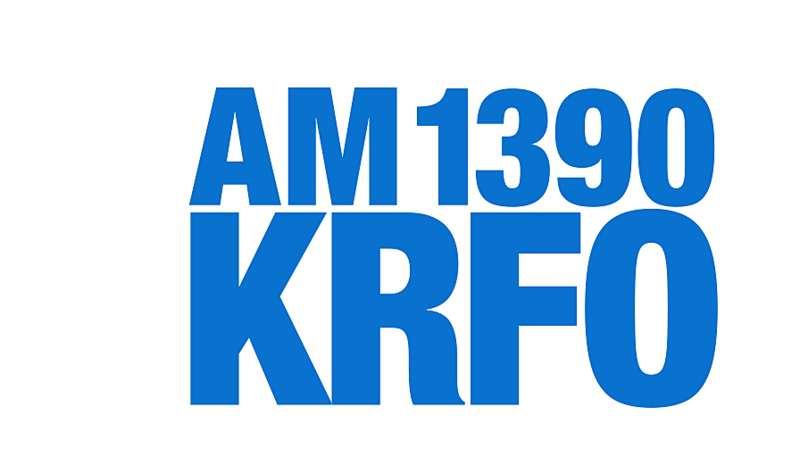 Stelter spoke with KRFO radio on the day of this year's state championship game for OHS. He was in the stands to see Owatonna win its third title in six years. Click on the link below to hear the interview! Stelter says he's looking forward to the chance to play pro ball, "I've worked really hard for this. I didn't get many shots like I wanted in the NFL. But this is another great opportunity." After December's mini camp, Stelter will come home for the holidays then report to training camp in early January. The San Diego Fleet plays its first game February 9 and the season continues through April 26. Stelter said playing for the University of Minnesota was "a dream come true." He was thrilled that family and friends could see him play. (I imagine that many would also love the chance to get to San Diego to see him play there and get away from a Minnesota winter.) You can see the full AAF schedule here. All of the teams are based out of southern US cities. Stelter's advice to this year's OHS players would have been to "Play for the man next to you...Trust that the coaches will put you in the right position." Also read: Owatonna football coaches seek to keep the game fun. Stelter comes full circle as an instructor at Huskies youth football camp.